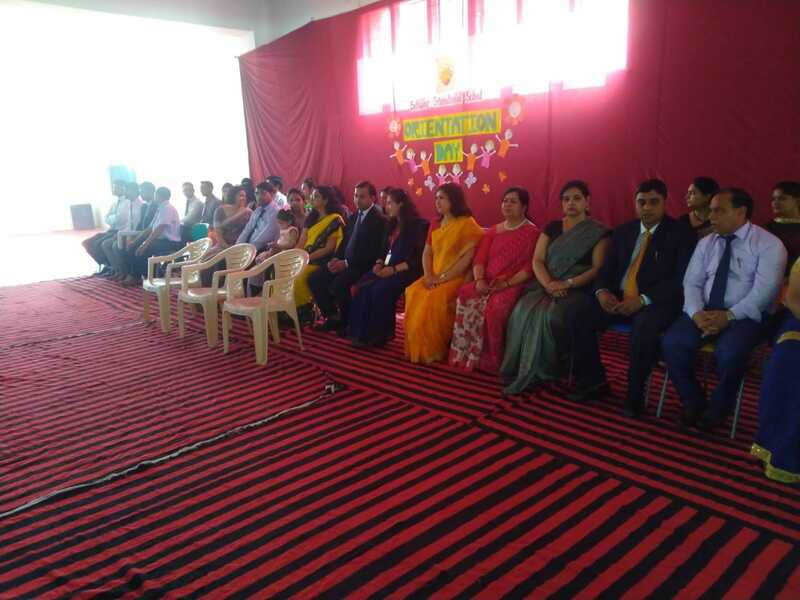 We, at Sehwag International school, believe that “Well begun is half done”. 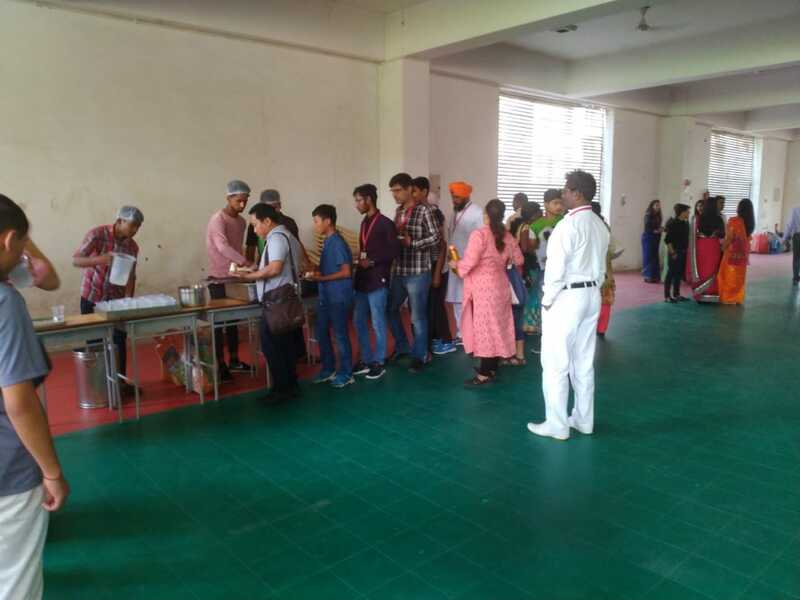 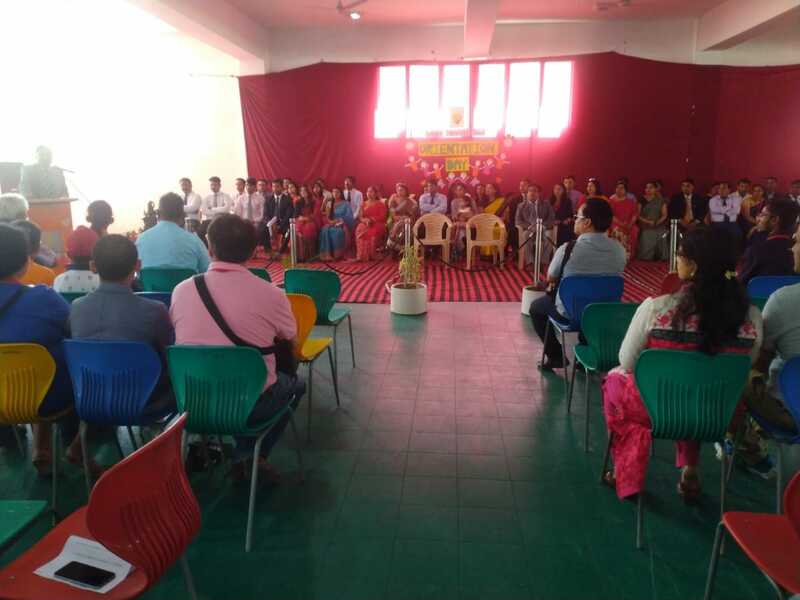 Yesterday, on 6 April, 2019, the new energetic boarding students were whole-heartedly welcomed by everyone at the school. 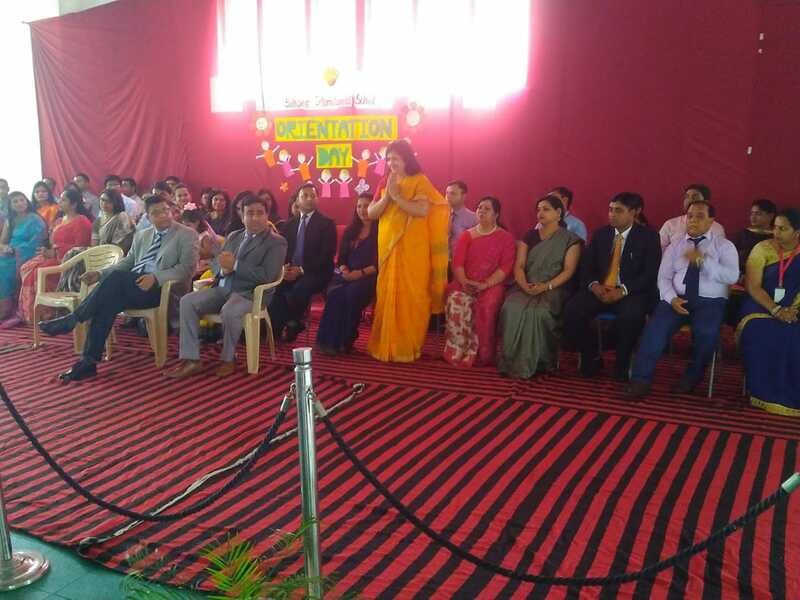 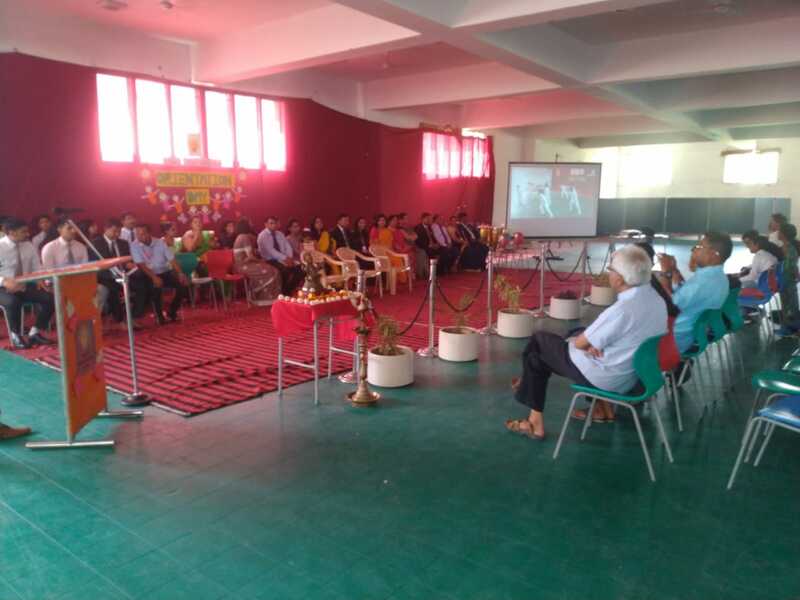 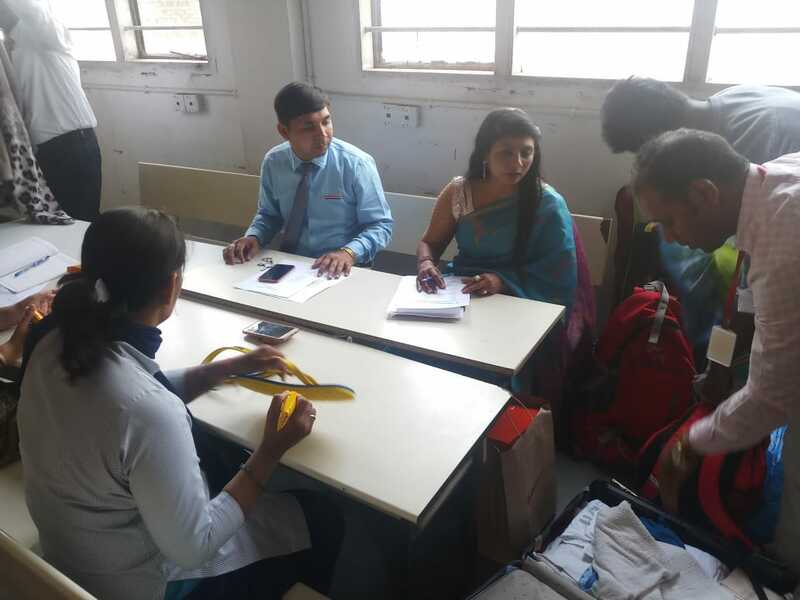 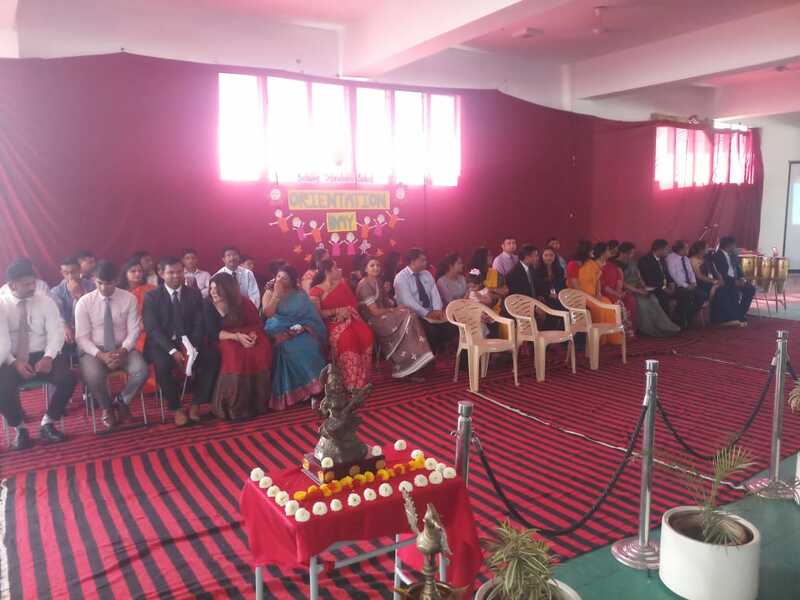 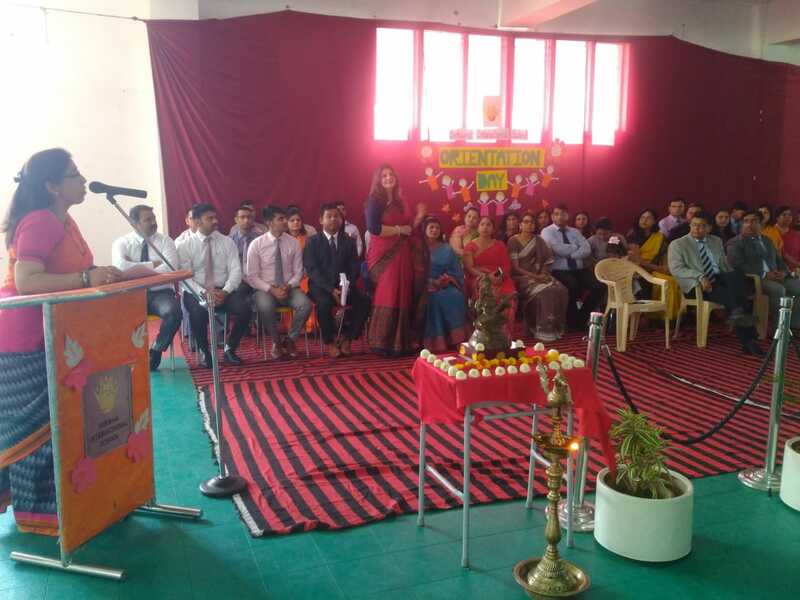 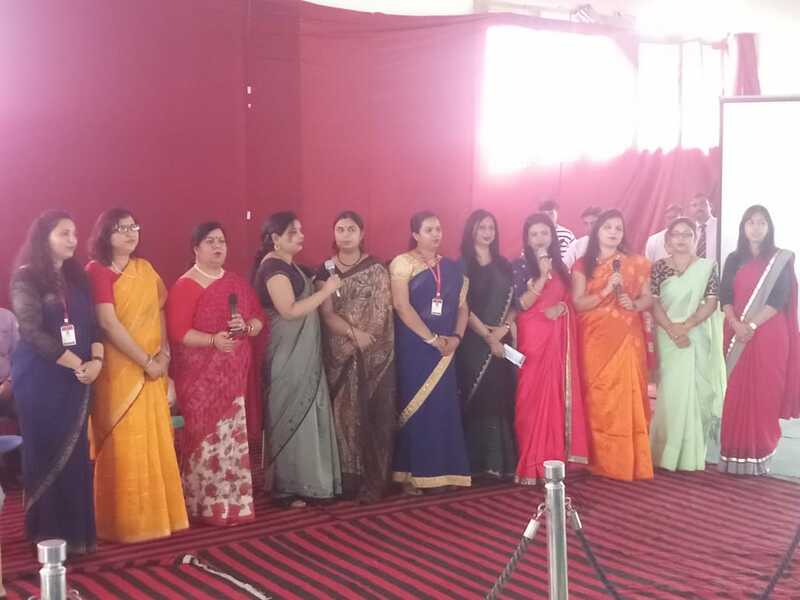 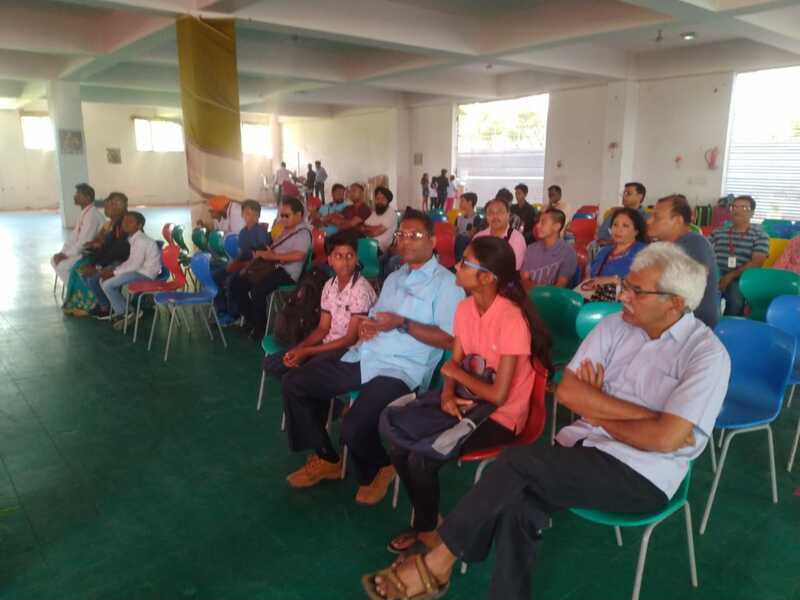 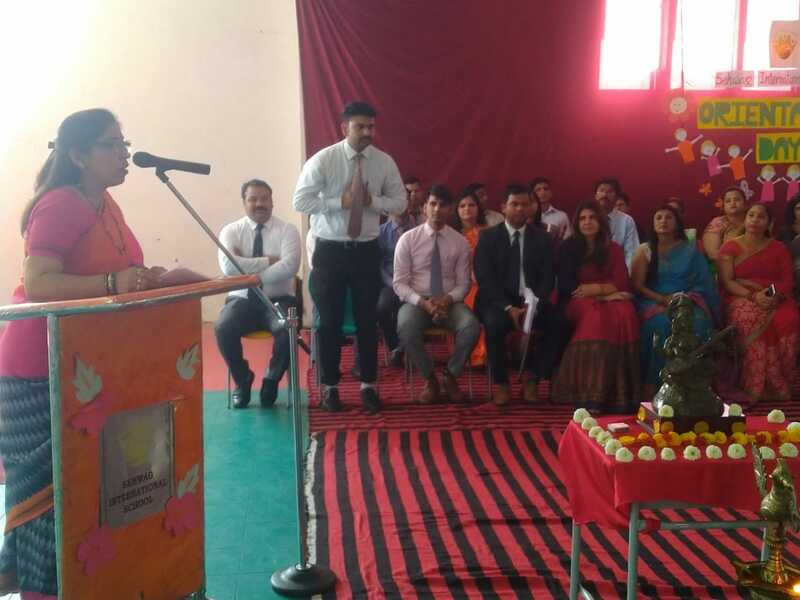 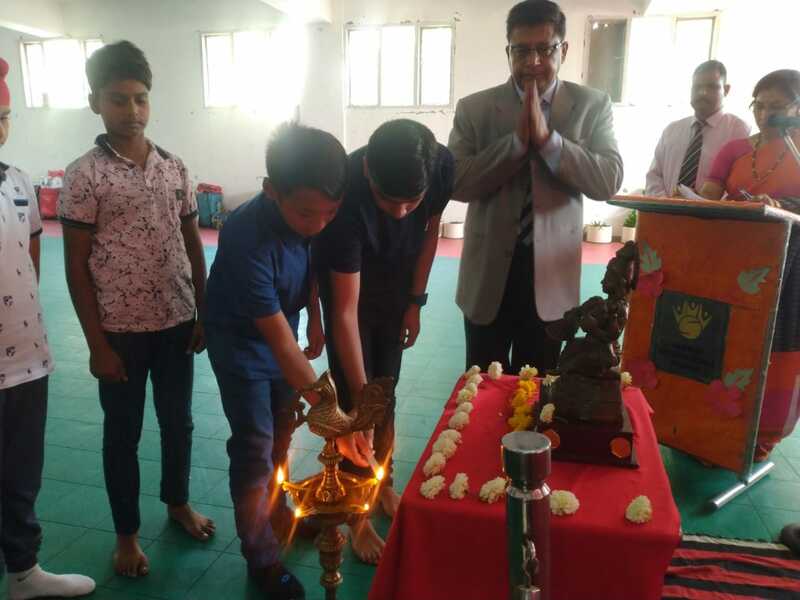 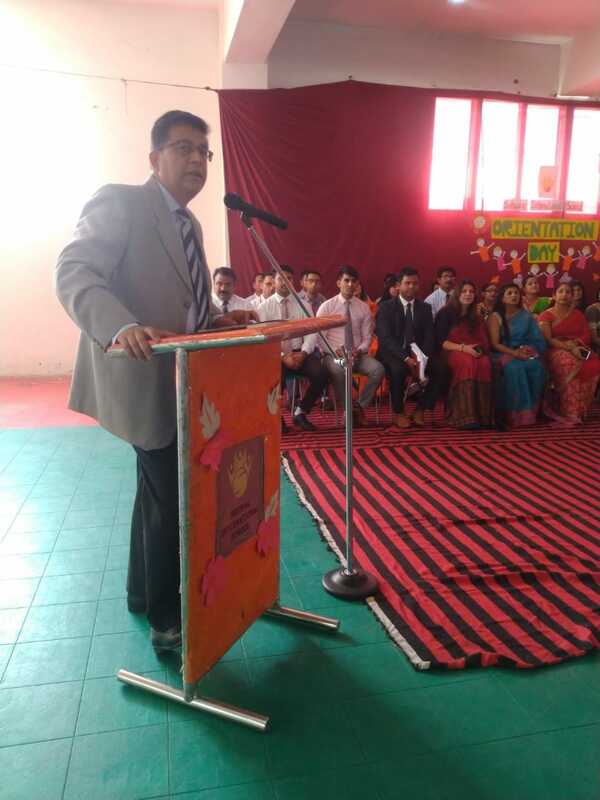 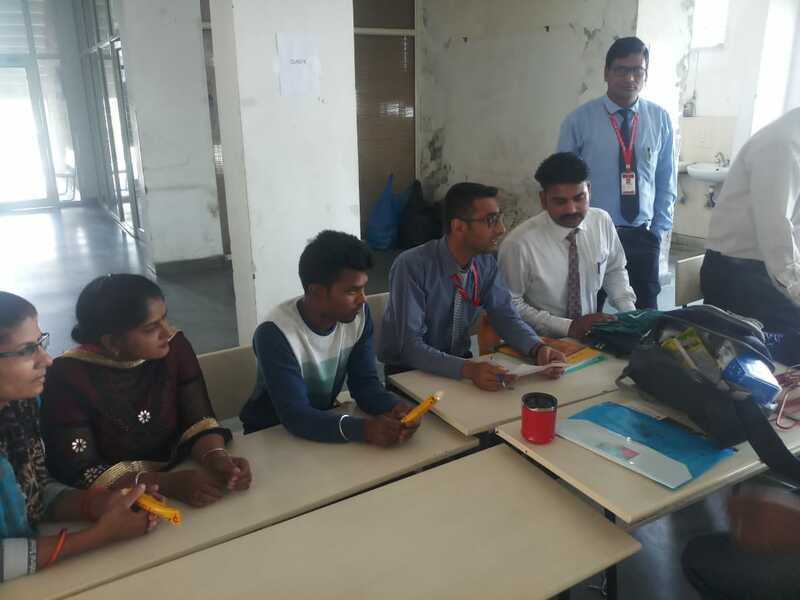 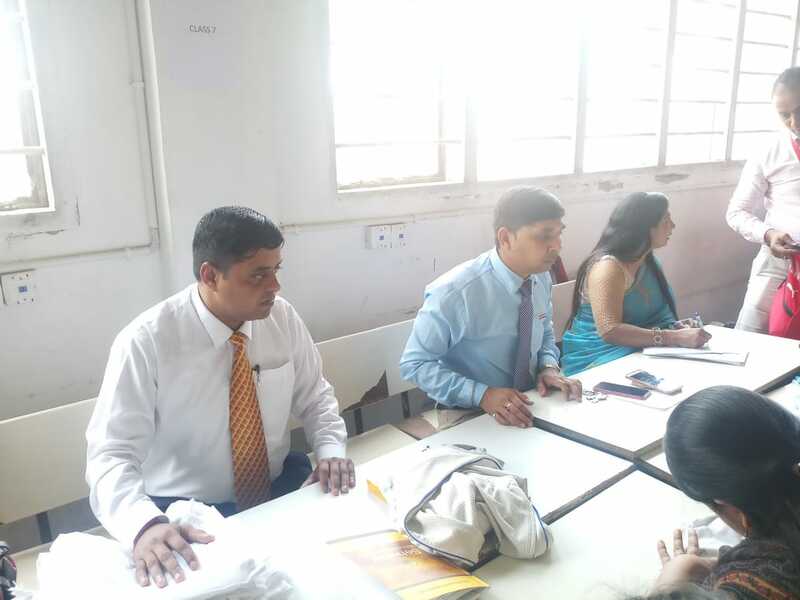 Principal Mr. Dhirendhra Singh shared School’s Mission and Vision with the newcomers and their parents followed by a brief introduction of the staff members. 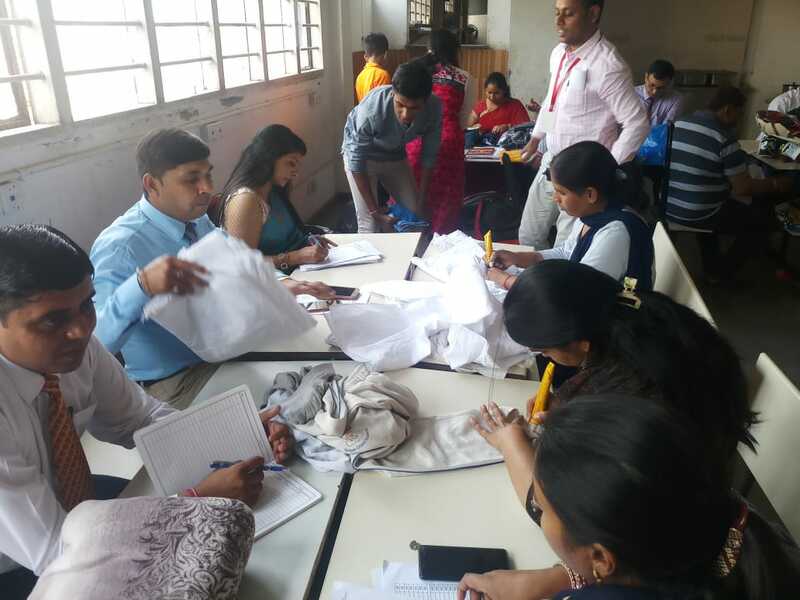 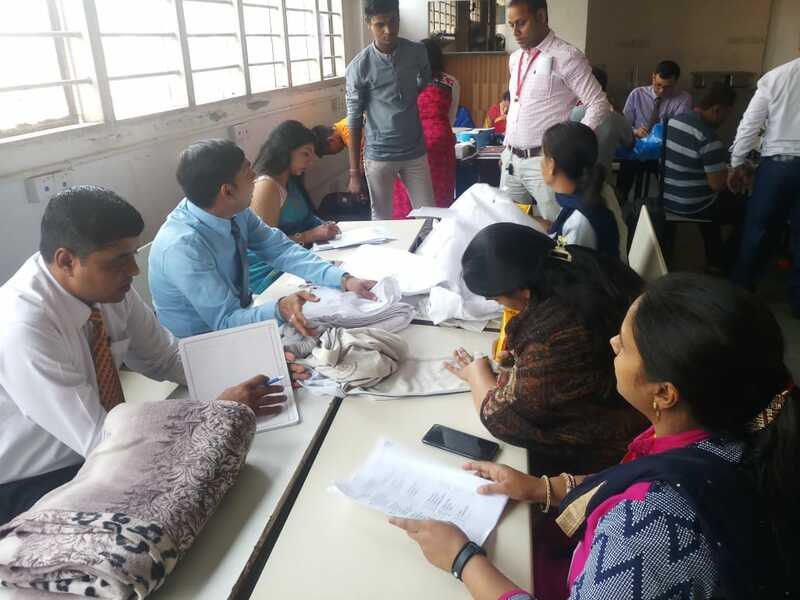 Later during the day, admission process was completed and students started to settle in their new boarding life.